Westwood Security Shutters Ltd. were pleased to attend the BAU Munich trade fair from 14th-19th January, 2019. 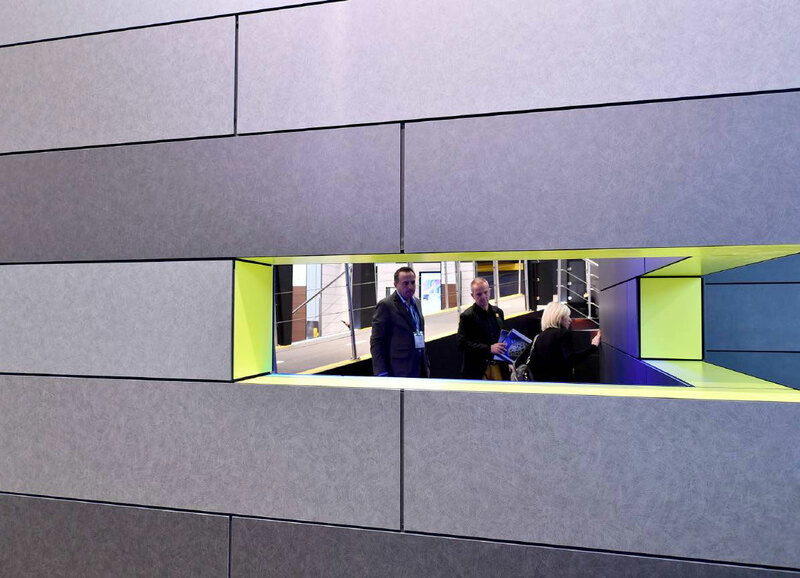 BAU Munich is the world’s leading trade fair for architecture, materials and systems in the building industry. The event hosted 2,250 exhibitors from 45 countries. Present at the show were many innovations in roller doors, gates, frames and controllers which were of great interest. “We were delighted our staff were able to attend BAU this year and meet our international partners,” said Mark Tarney, Managing Director of Westwood Security Shutters. “As a company we are continually committed to researching innovations, materials and improved systems as part of our culture of providing industry best practice. Seeing so many people come together from so many different countries offered us great opportunities and the fact that the exhibitors were of such high quality provided much to look forward to”, Mark added. BAU 2019 was officially opened by Gunther Adler, State Secretary in the German Federal Ministry of the Interior, Building and Community. 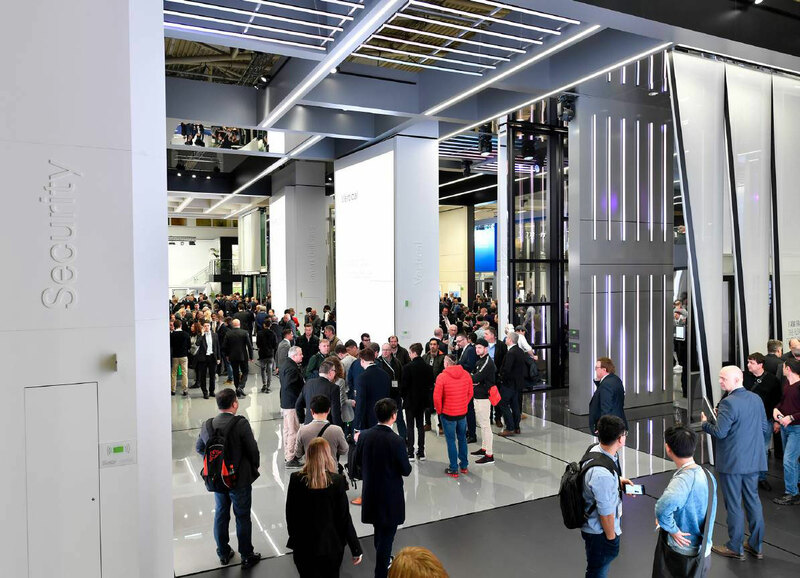 “BAU 2019 is the most important showcase of the capabilities of the German and international building industry. Here the German building sector demonstrates its excellent innovations strength,” Mr Adler said. If you would like to know more about roller shutters or any of our other products, please don't hesitate to contact our friendly team here or call 0161 272 9333.